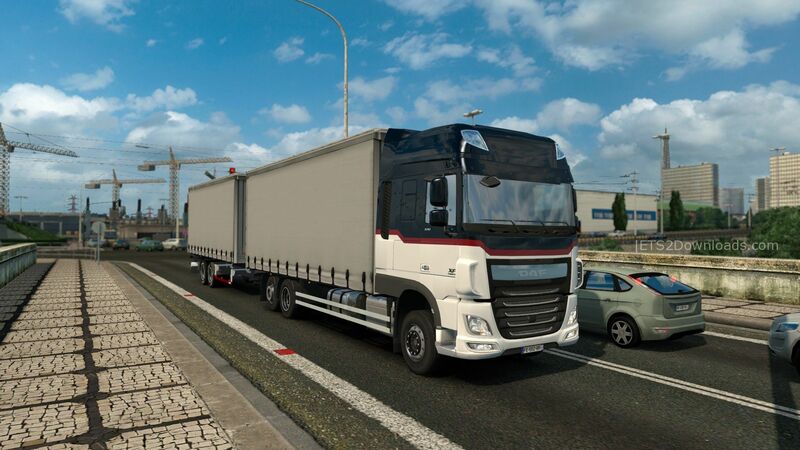 This DAF XF Euro 6 BDF mod is really nice. You will get all the standard DAF parts and accessories for this truck, but you will also find that there is an extra chassis for it. 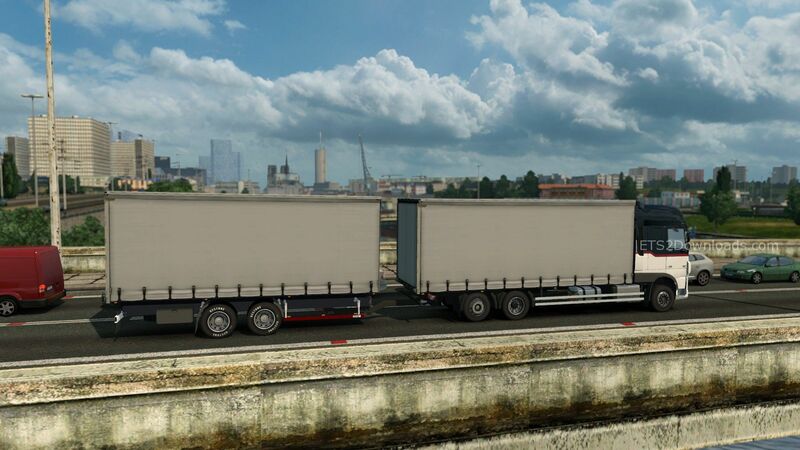 With this chassis you can change to the BDF Tandem version of this truck. You will also find several loads for this version as well. I like this truck, but there is only one problem that I can find with it. This is a long standing problem, and that is it will not steer. This truck will not steer with out a trailer as well as with a trailer. I have seen this problem in several mods in the past, and I was thinking that this had been fixed. But I guess not. I have heard that there is a mod that will correct this, but I have not tried it myself, so I can not confirm if it works. As it stands right now, I am NOT going to recommend this mod, not until this problem is fixed. I will gladly test this mod when this problem has been fixed.